A good outcome which might potentially have been disastrous for this hugely useful wine cellar tool. Much is written on wine tasting. 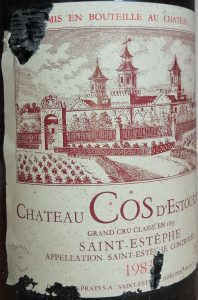 However, we have all had trouble opening a bottle and lost the battle to extract the cork in one go. We then have to resort to decanters, filters, all of which impact the wine... that was until the Durand® dual corkscrew. 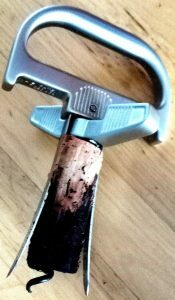 We were given the opportunity to test this relatively new corkscrew innovation - a combination of the traditional worm and Ah-So pronged sliders. It's worth checking out their website which has full instructions on The Durand's use. You're not going to want to use the Durand for all bottles of wine. 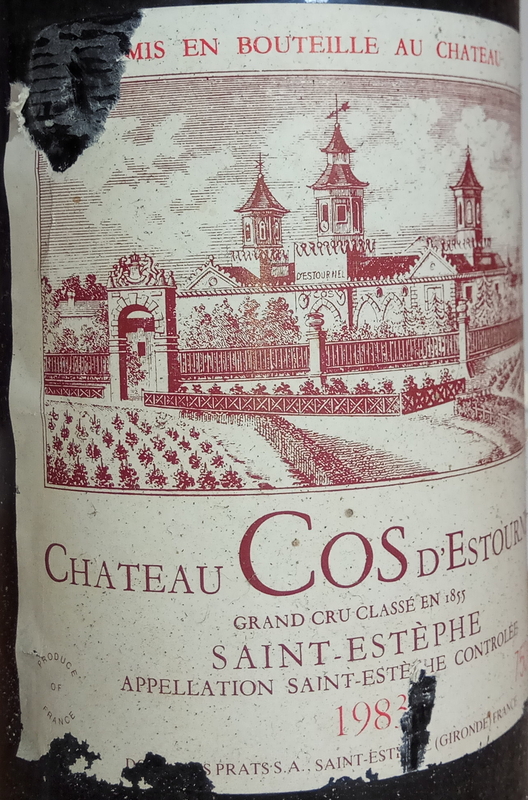 However, for those that have lain in your cellar a long time, where the fragility of the cork is questionable, then you won't have much option. Use the Durand only on likely old and fragile corks - The Durand is intended only for that use, and is not appropriate for use as a general corkscrew. It's rare that in such a mature industry whose history can be traced back hundreds, if not thousands of years, that innovation for the consumer is still possible - but the Durand has proved otherwise. Finally, there is a safer way to open a valuable bottle of wine.